A successful sustainable development agenda requires collaboration between governments, the private sector and civil society. Inclusive partnerships built upon shared principles, values, vision and goals which place people and the planet at the centre, are needed at the global, regional, national and local level. 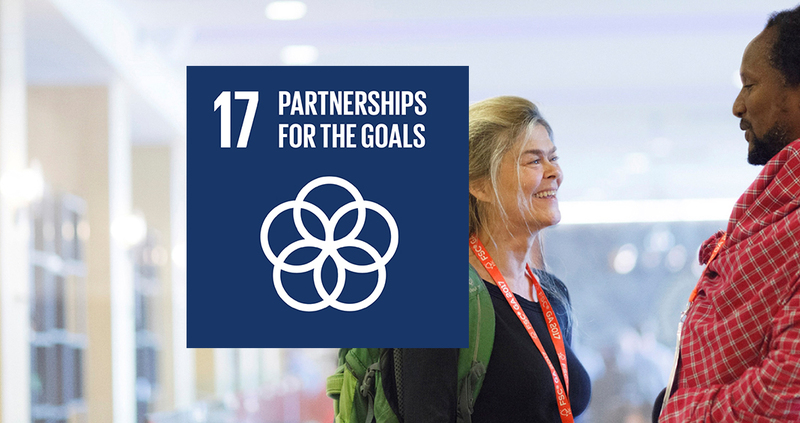 FSC’s composition and operation contributes in particular to promotion of civil society partnerships and thereby goal 17. FSC is governed by three chambers with equal vote and power to make decisions. The three chambers represent environmental, economic and social interests. Interdependence between the chambers often leads to collaboration that can range from administrative connections, joint training and management activities and development projects supported by business.